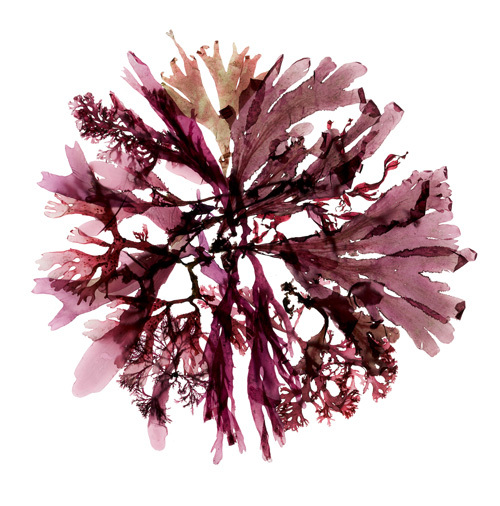 In this captivating book, artist and avid beachcomber Josie Iselin celebrates the unexpected beauty of seaweed, an often overlooked but fundamental aspect of ocean life. 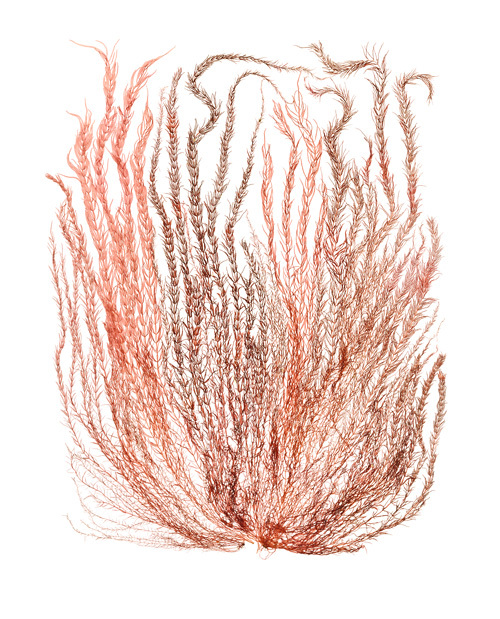 Produced on a flatbed scanner, Iselin’s vibrant portraits of ocean flora reveal the exquisite color and extraordinary forms of more than two hundred specimens gathered from tidal pools along the California and Maine coasts. Her engaging text, which accompanies the images, blends personal observation and philosophical musings with scientific fact. 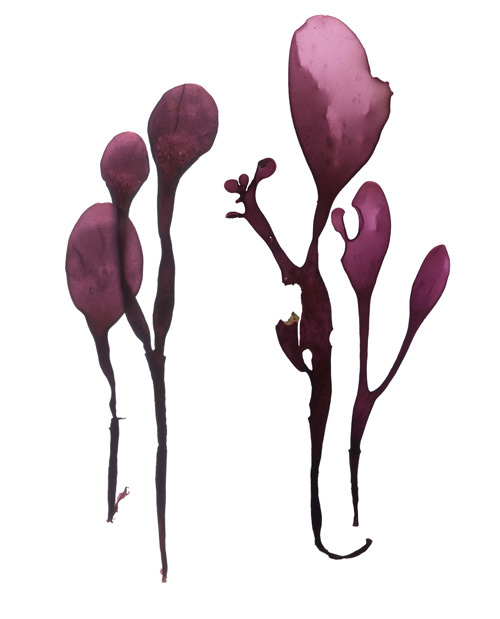 Like her previous books, An Ocean Garden: The Secret Life of Seaweed is a poetic and compelling tribute to the natural world and the wonder it evokes.